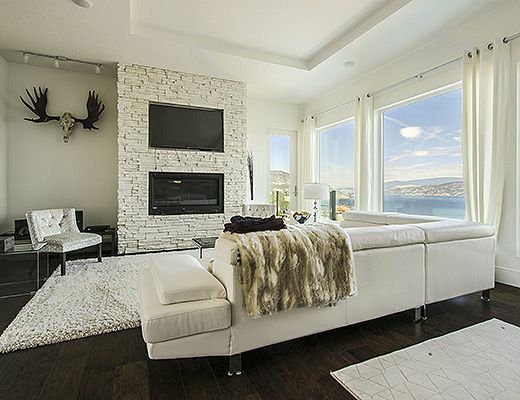 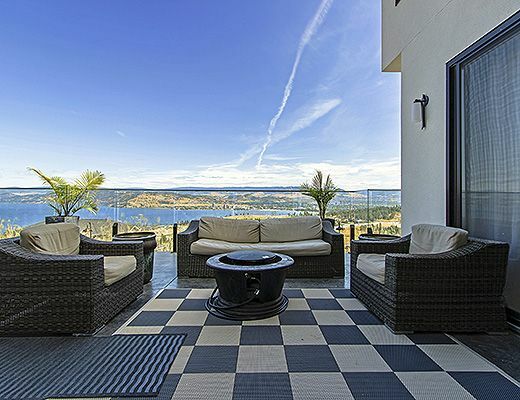 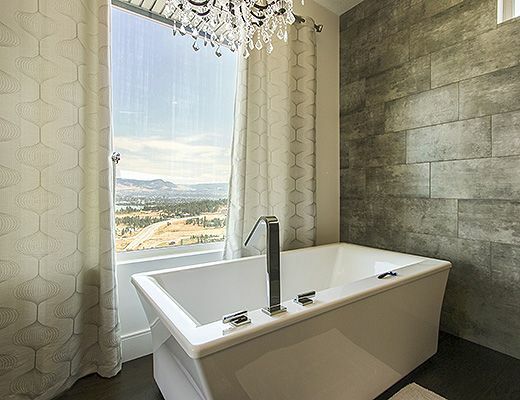 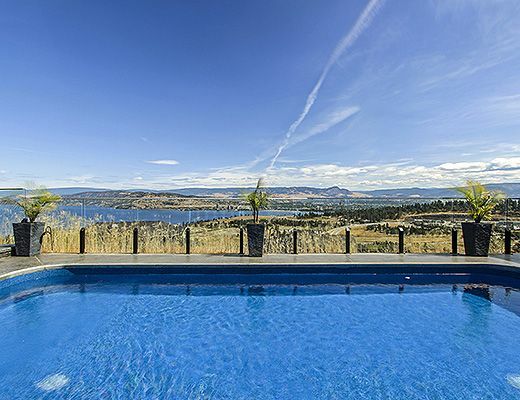 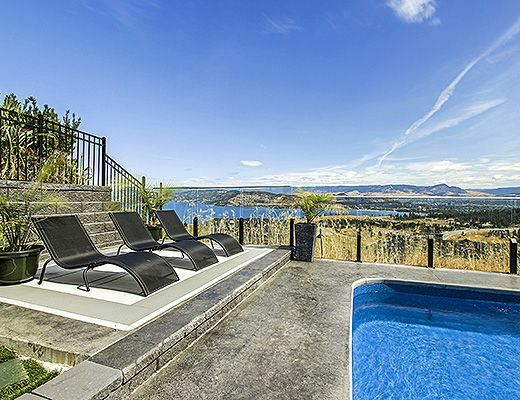 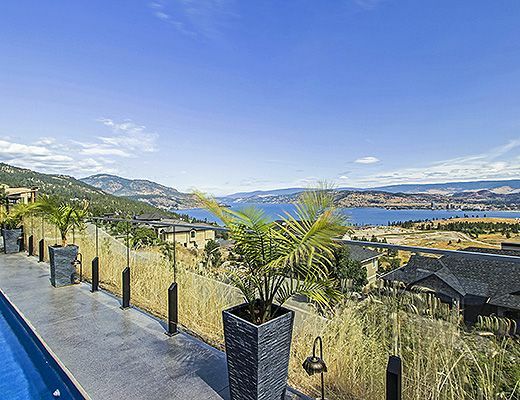 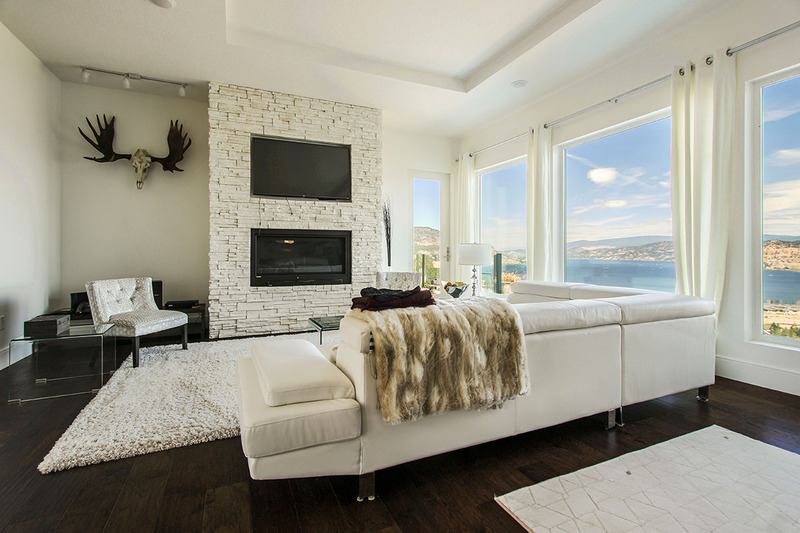 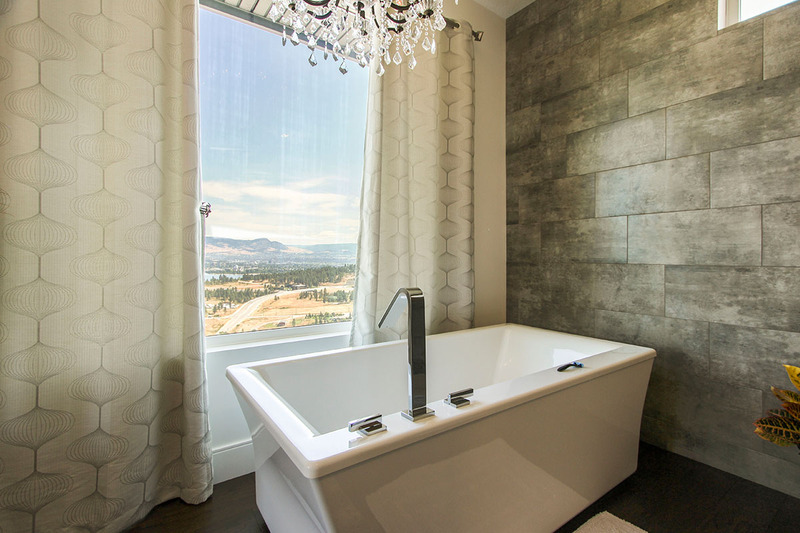 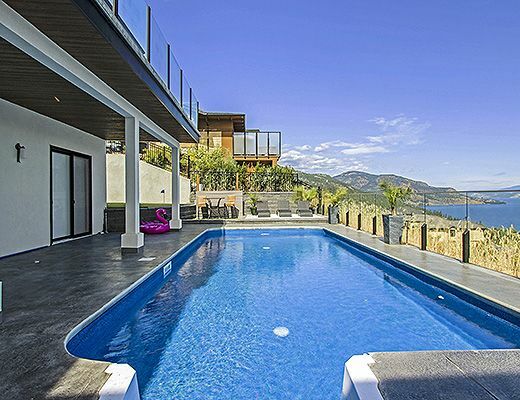 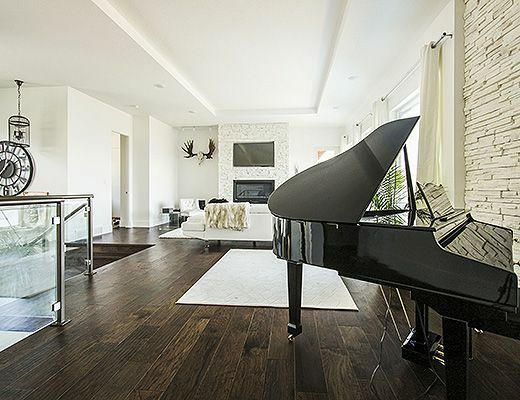 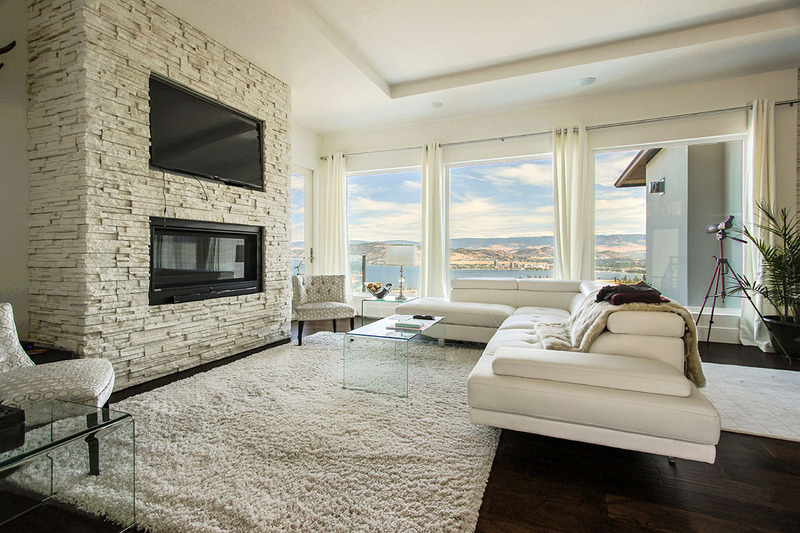 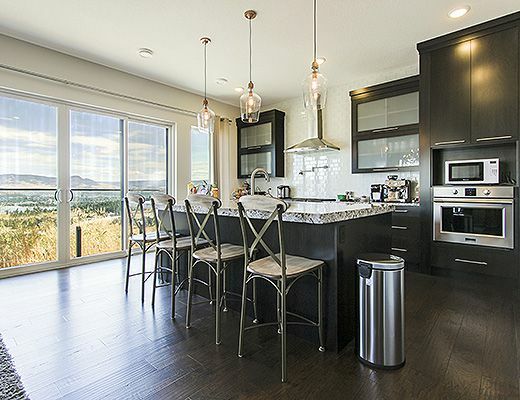 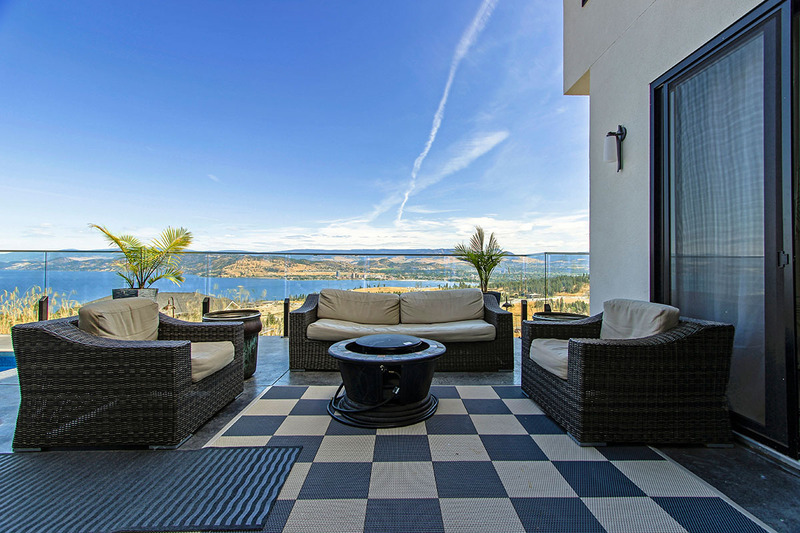 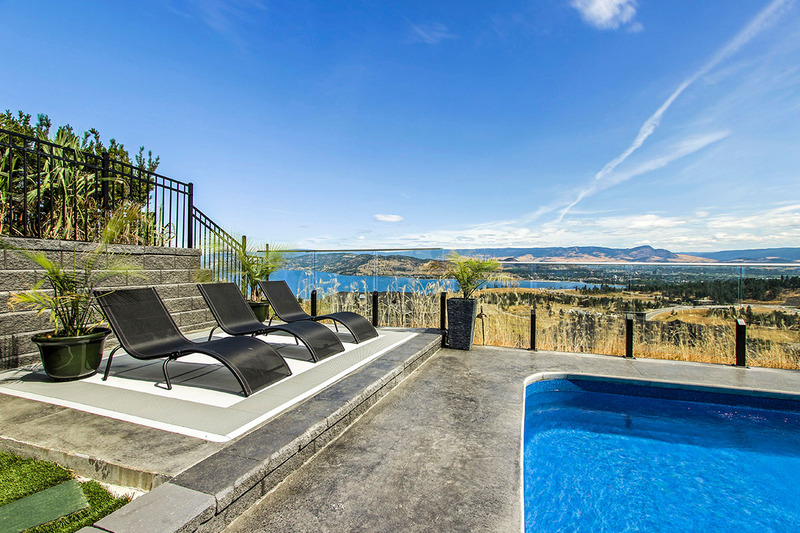 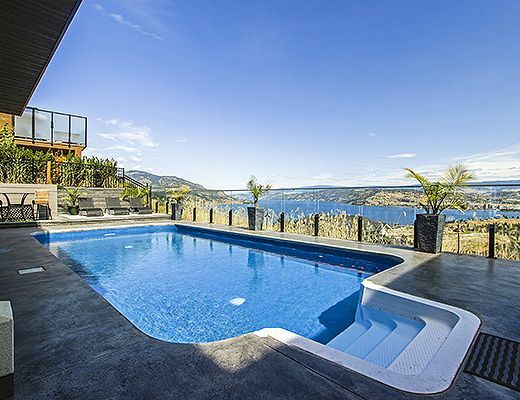 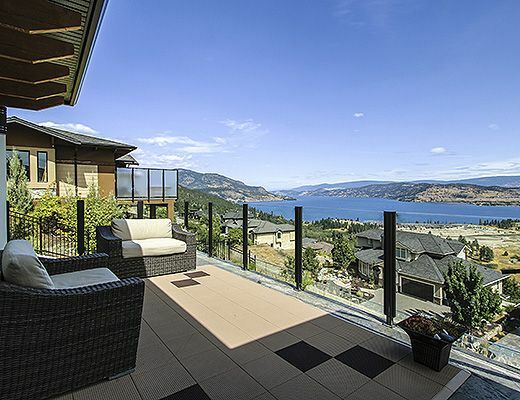 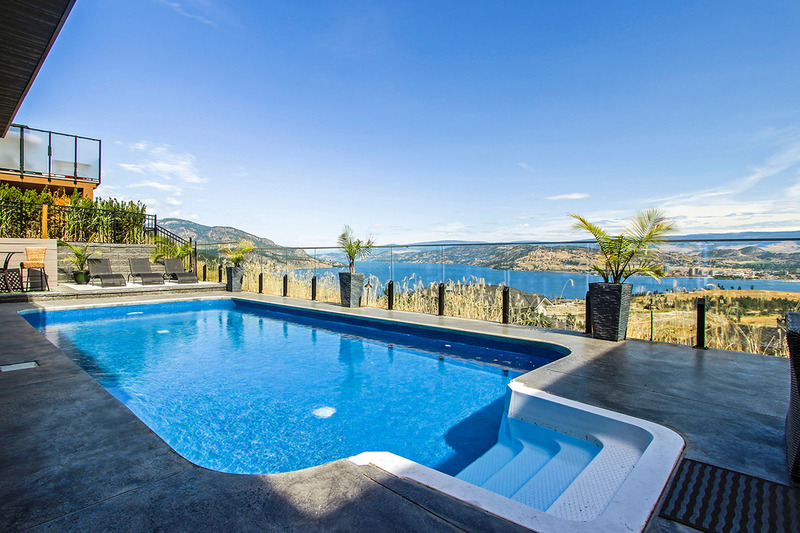 Perched in the hills of West Kelowna, this luxurious 4 bedroom vacation home overlooks Okanagan Lake and downtown Kelowna. 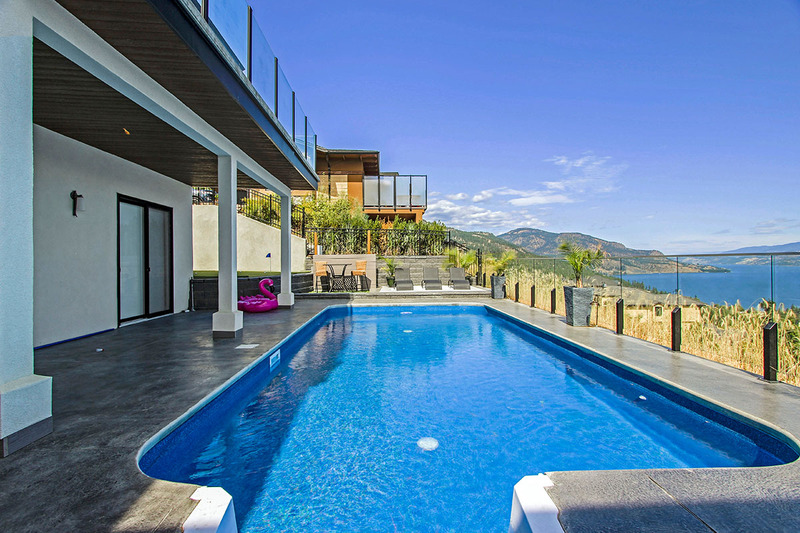 The impressive views, modern design and salt water outdoor pool make this an ideal property for an unforgettable family vacation. 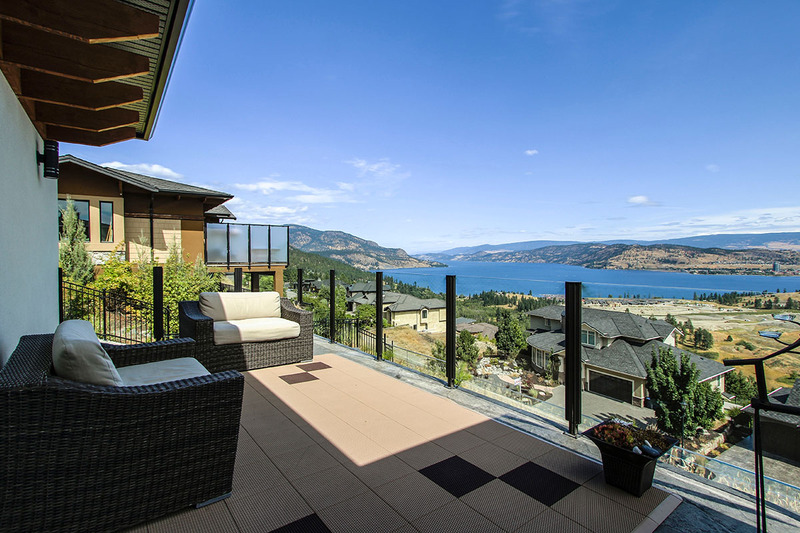 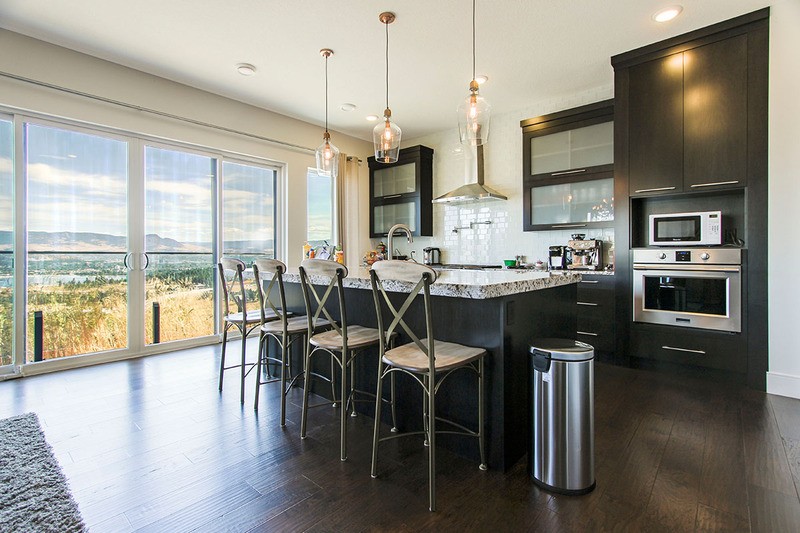 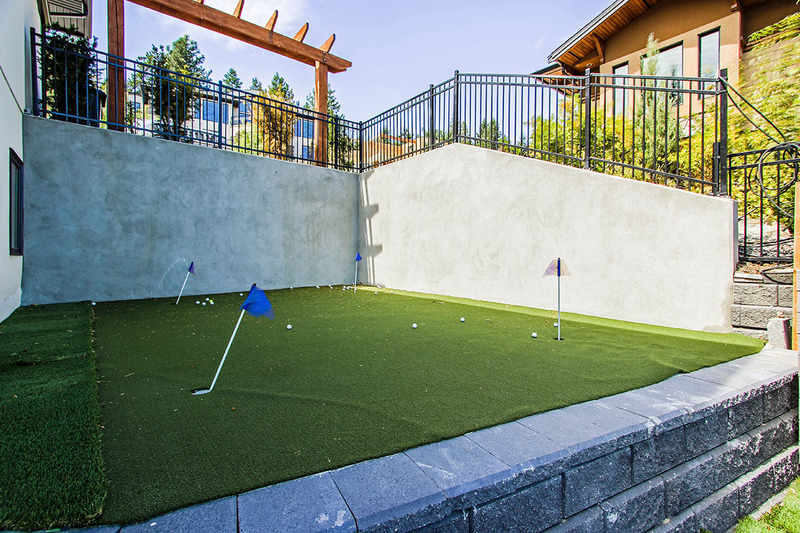 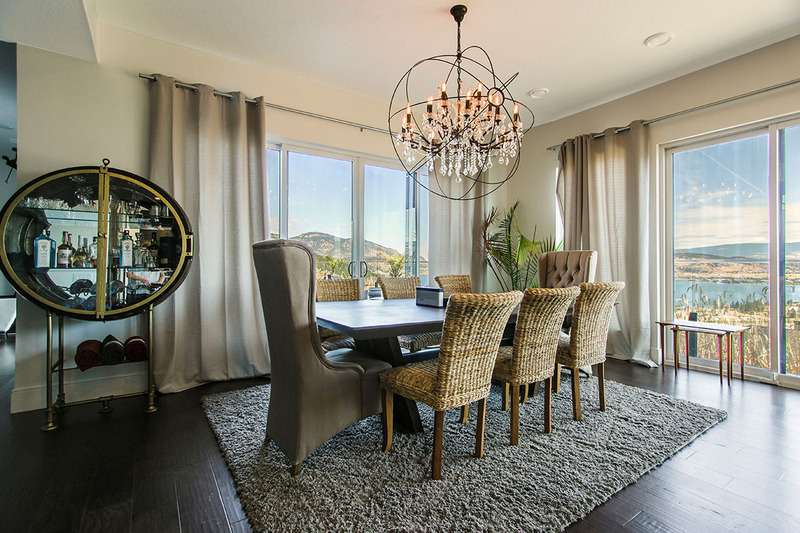 Guests of this home enjoy a convenient location within minutes of restaurants, wineries, golf courses and Kelowna's downtown core. 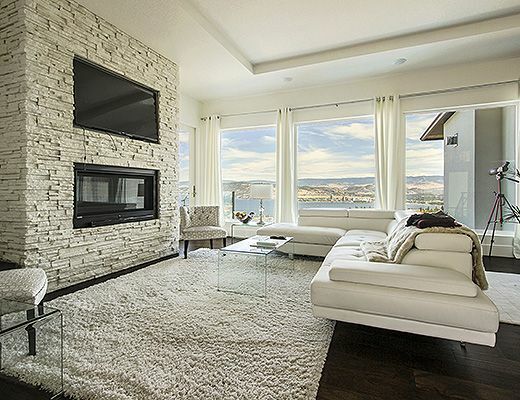 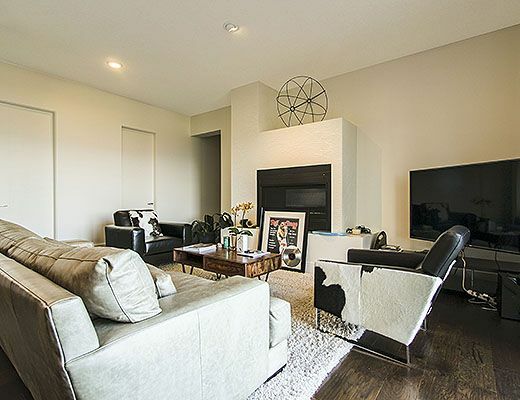 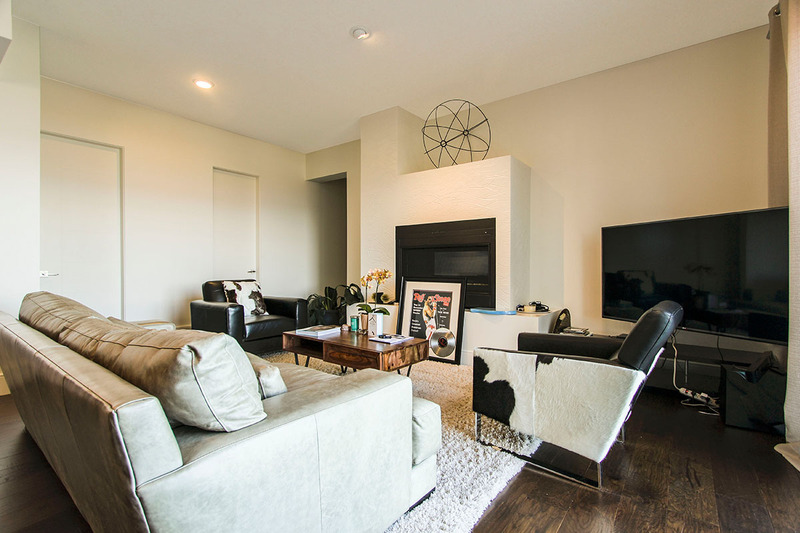 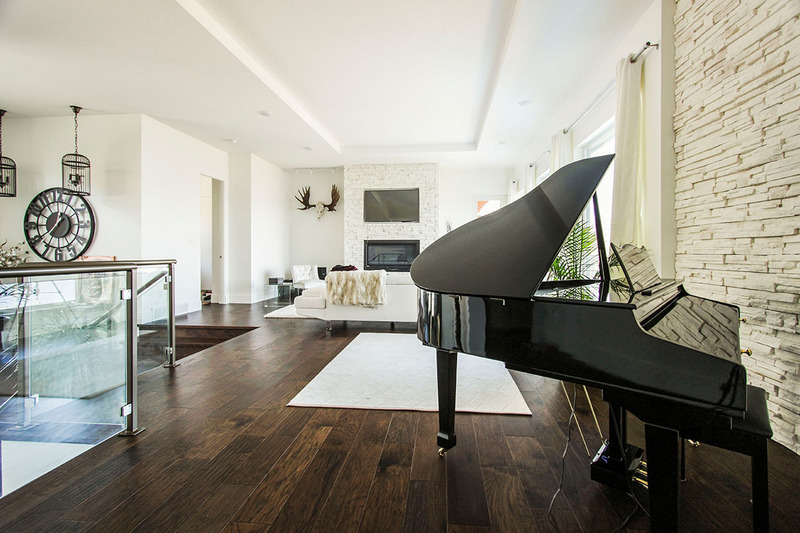 The upper level houses the main living area which features stunning views through floor to ceiling windows, comfortable seating focused around the fireplace and wall mounted TV, as well as access to the upper level patio. 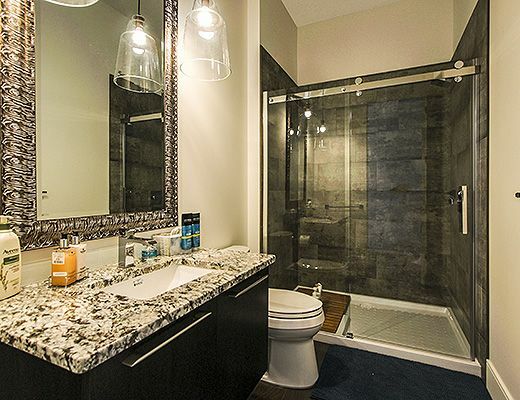 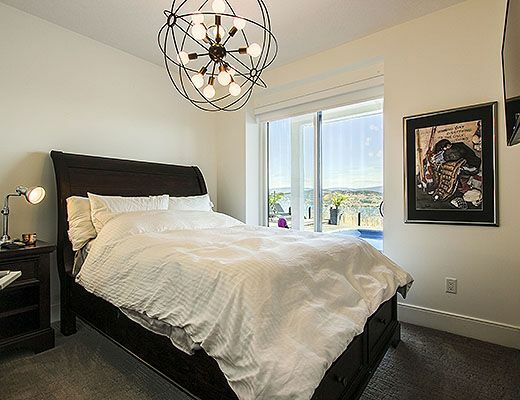 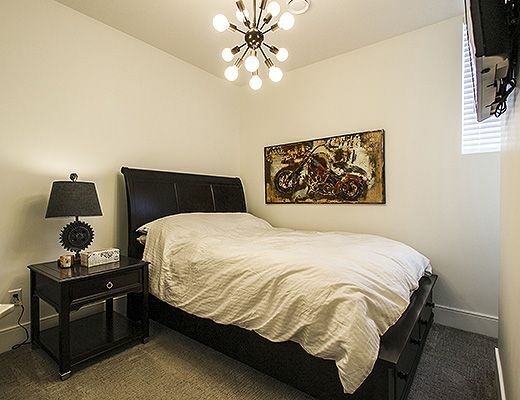 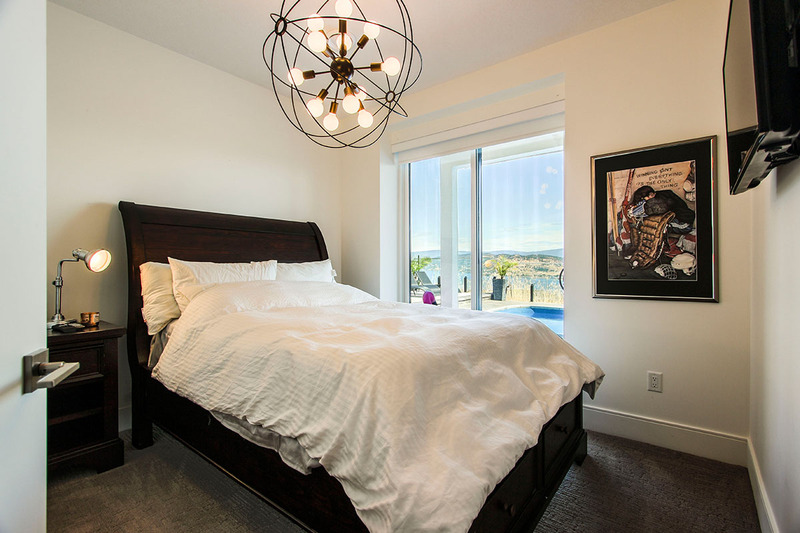 The lake views continue through the master bedroom, which is furnished with a King size bed and includes a private ensuite with dual vanity, walk-in shower and deep soaker tub. 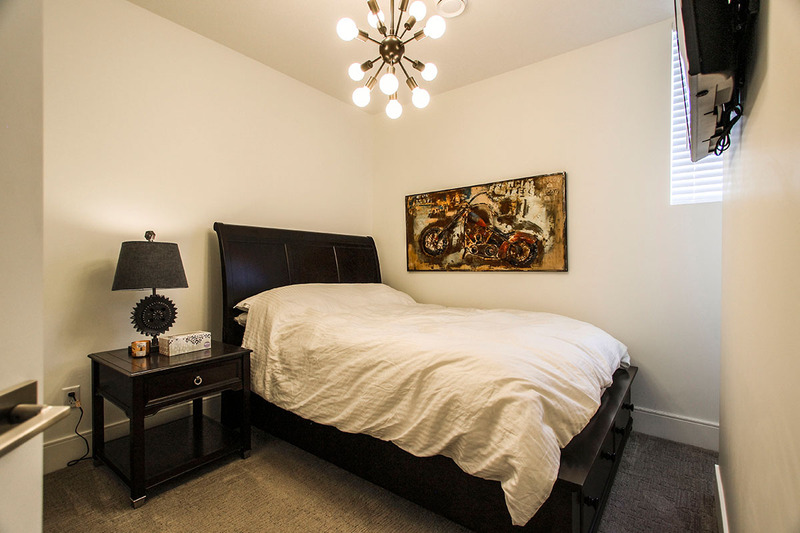 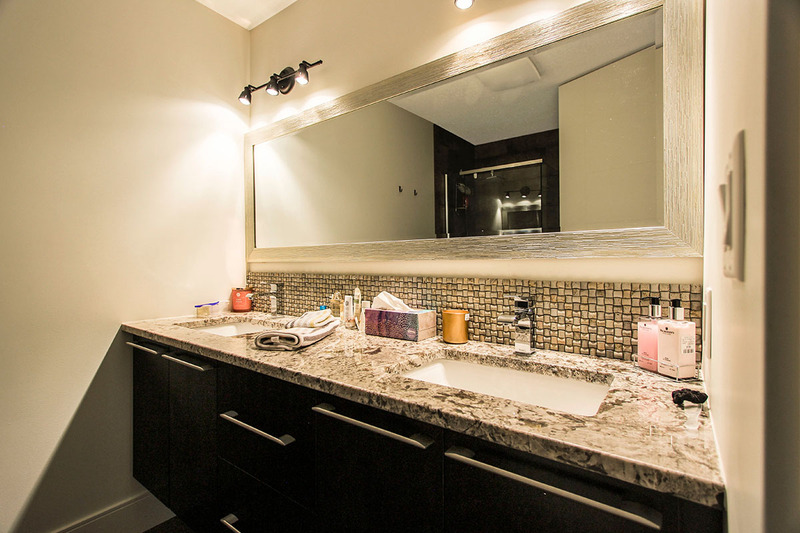 A second Queen furnished bedroom and bathroom complete the upper level. 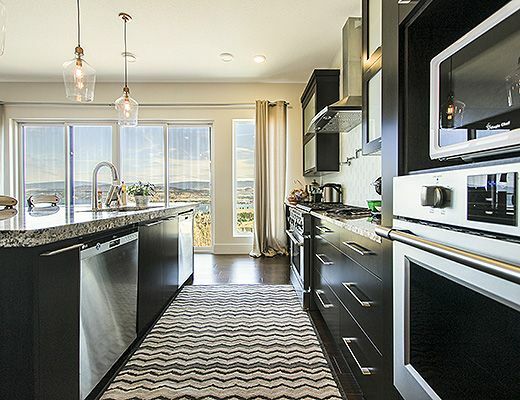 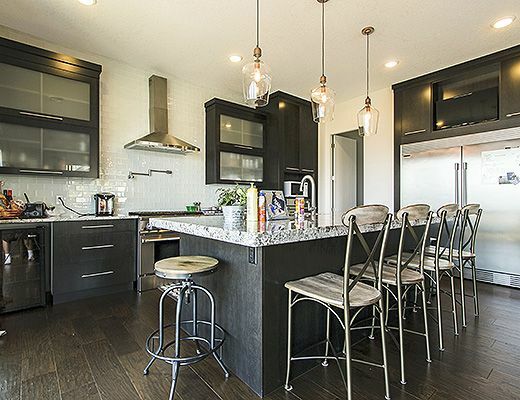 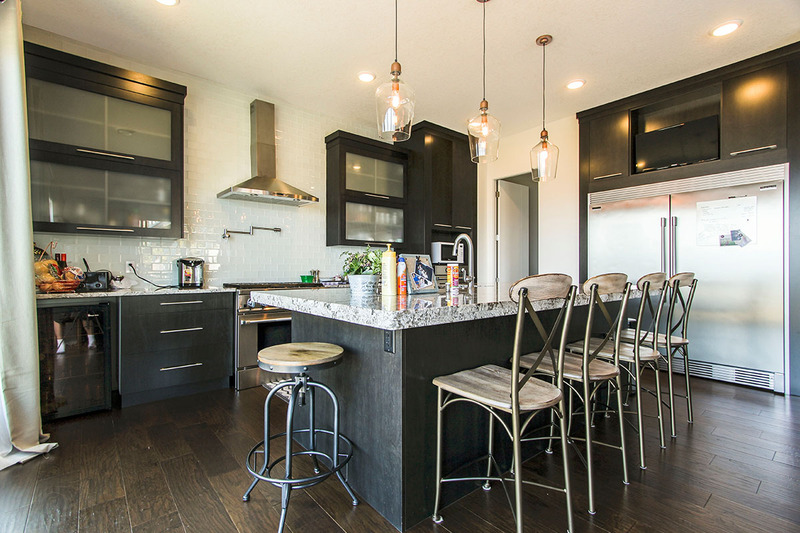 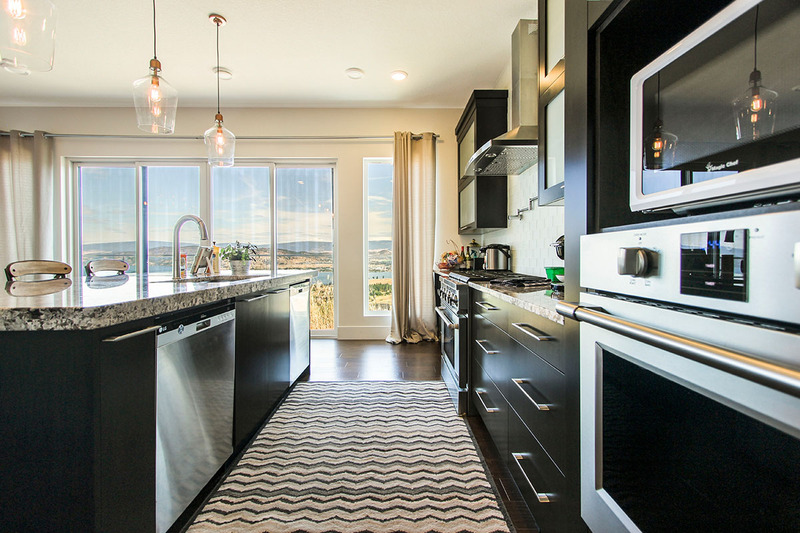 The lower level houses a custom kitchen finished with granite counter tops, stainless steel appliances and a gas range. 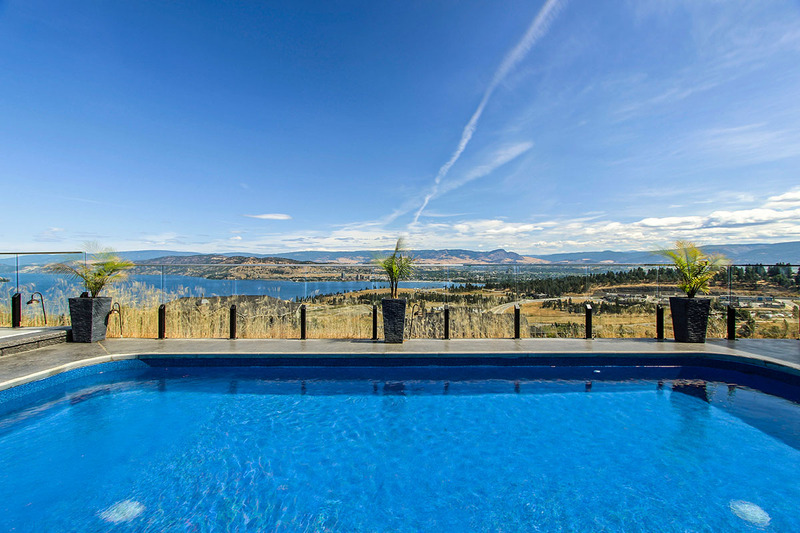 The dining room, which enjoys both a view of the pool deck and lake, seats up to 8 guests with additional bar seating at the island. 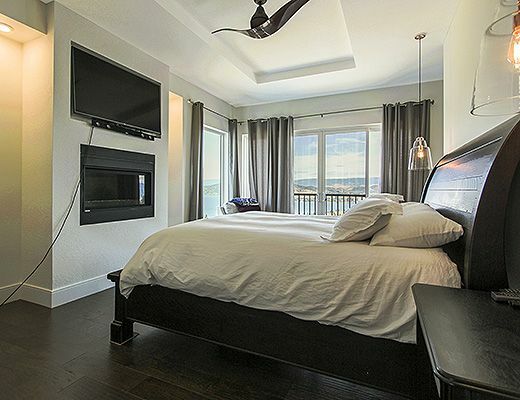 Each of the remaining bedrooms are furnished with a Queen size bed. 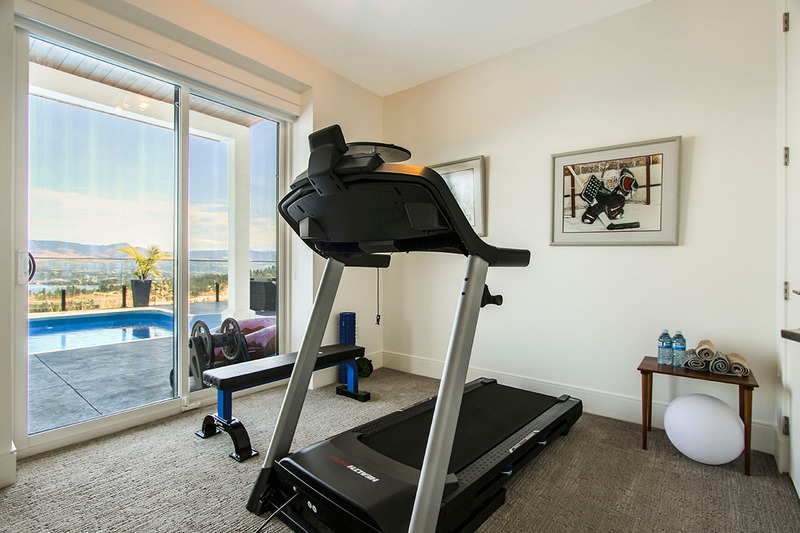 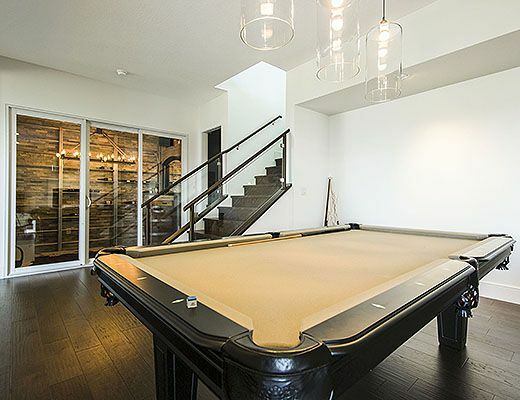 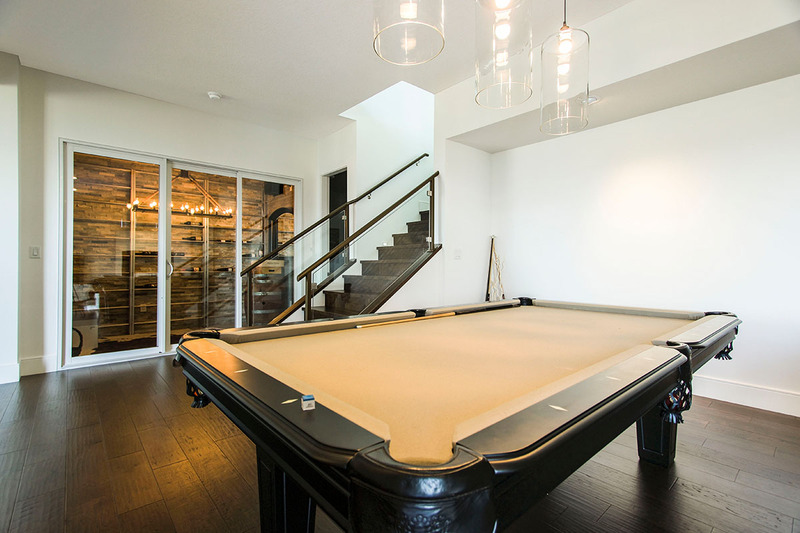 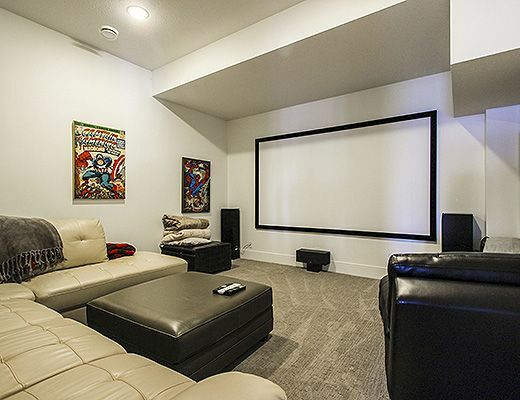 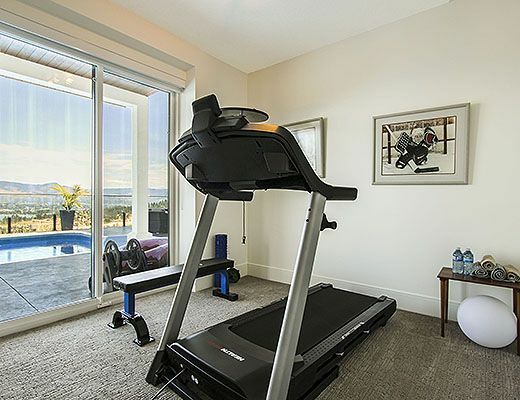 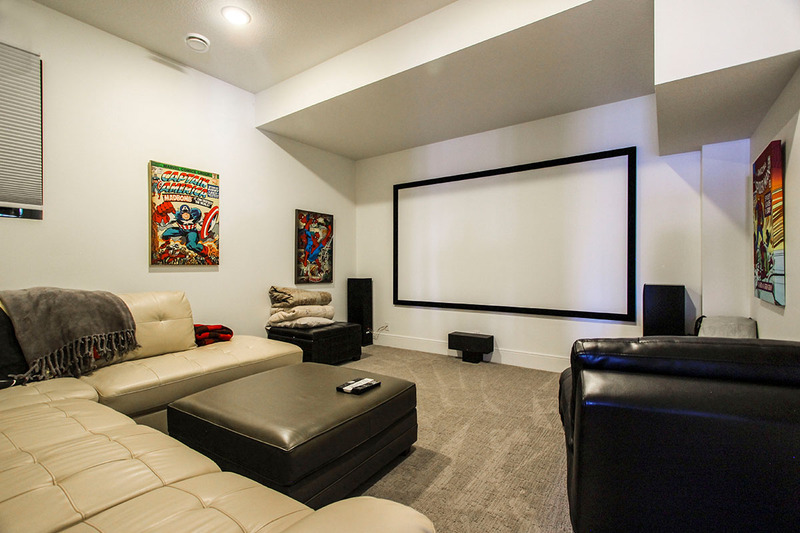 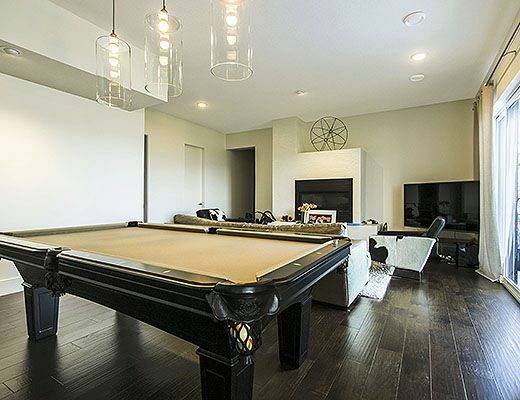 This property offers a number of entertainment amenities, including a lower level rec room with big screen TV, pool table, cinema room, wine cellar, outdoor putting green and a gym. 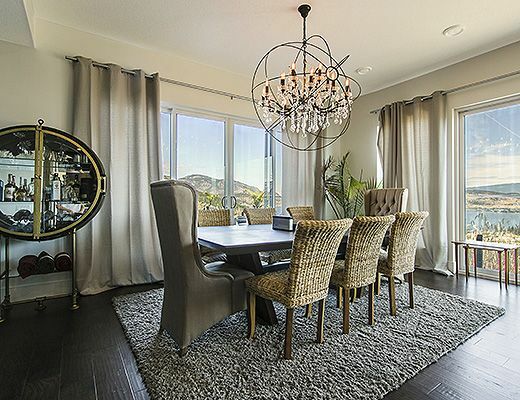 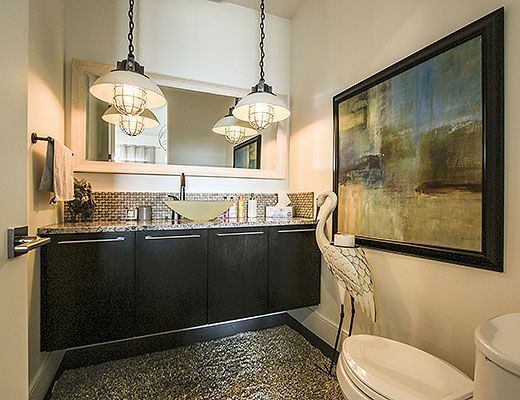 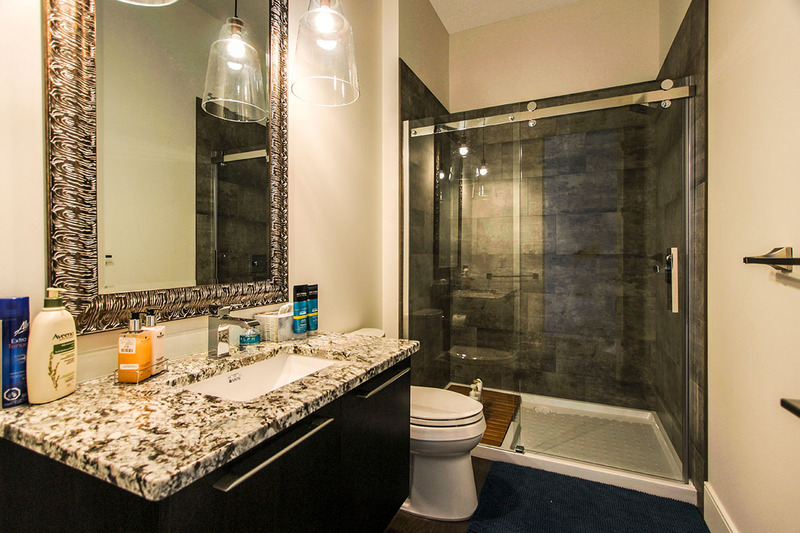 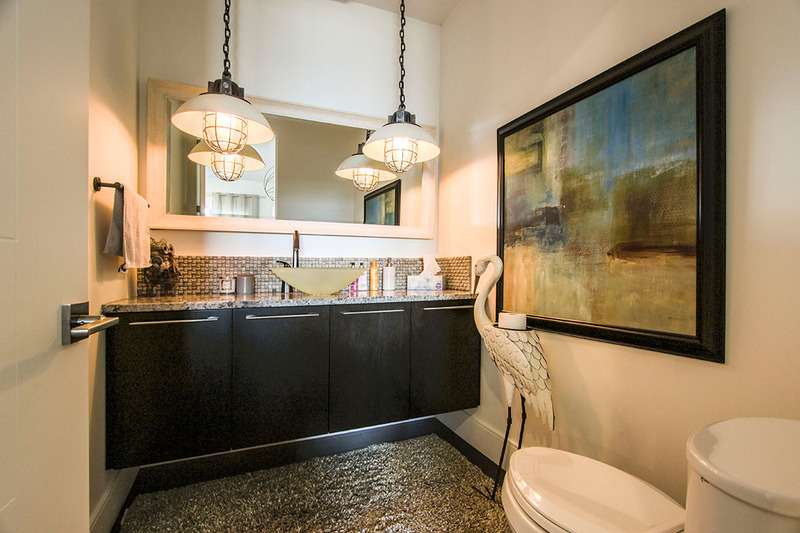 Make your reservation early as this well equipped home will be in high demand. 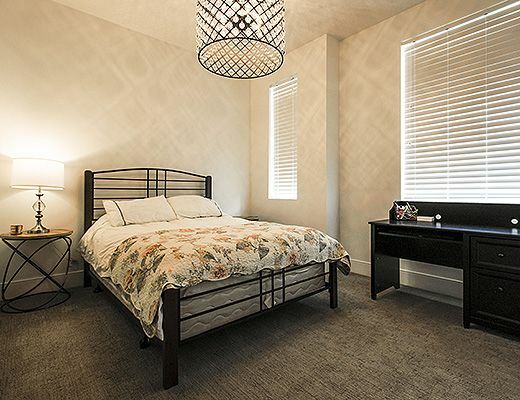 Special Note: *This home requires a $3500 damage deposit **This home is available for monthly rental from October - May. 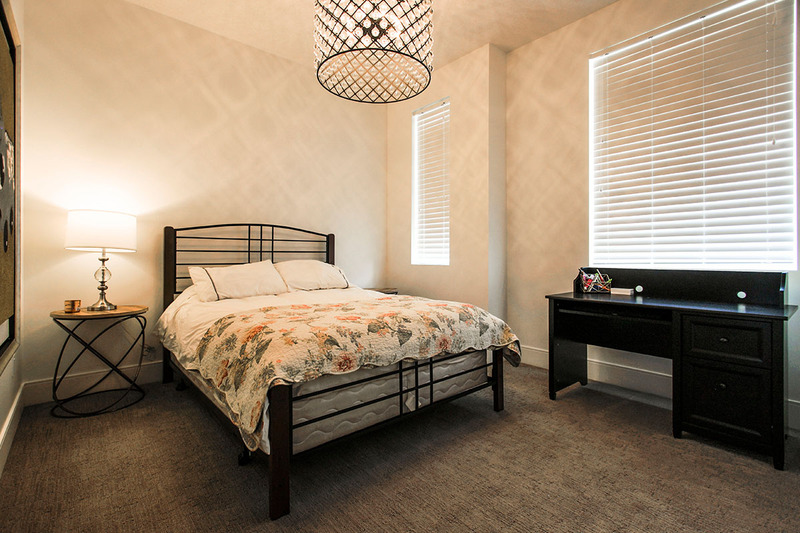 "The house was wonderful and fit our needs perfectly. 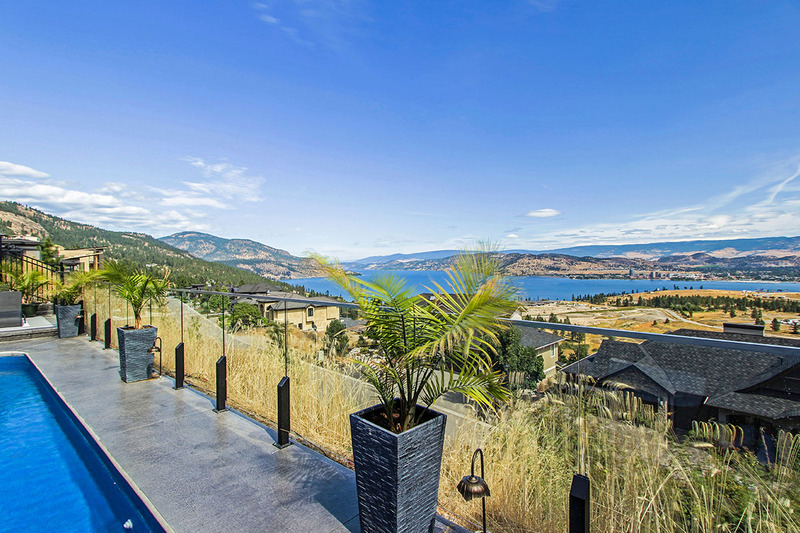 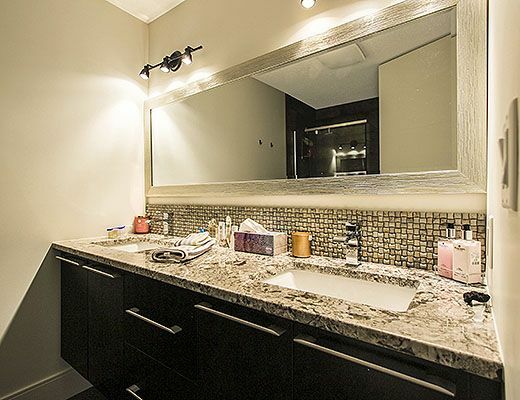 It was beautiful, clean, close to all things in Kelowna you would possibly want to do – wineries, golf, restaurants, casino, shopping, hiking, the lake etc!!!! 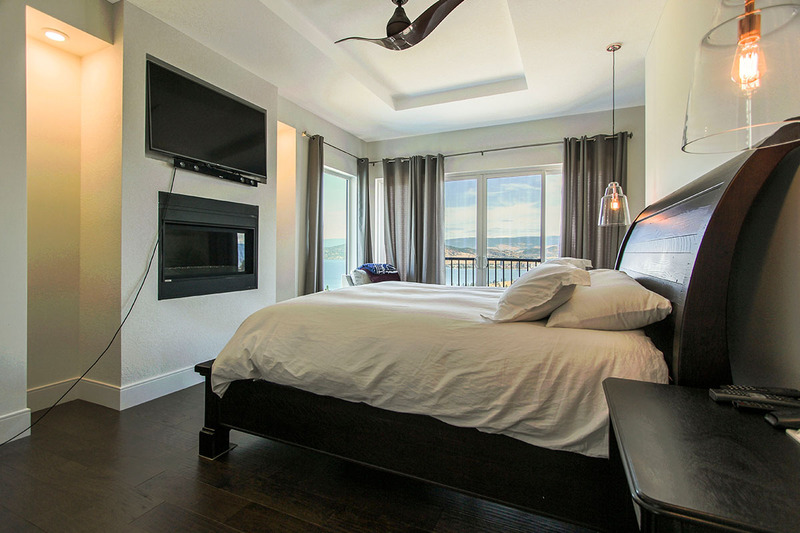 The ease of check in and check out as well as booking through your company helped us tremendously. 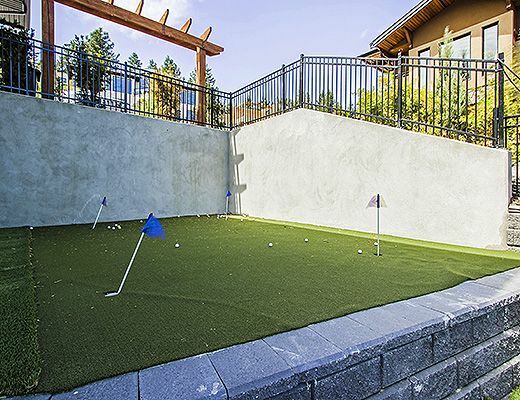 We are already discussing plans for next year and plan on using your company again."